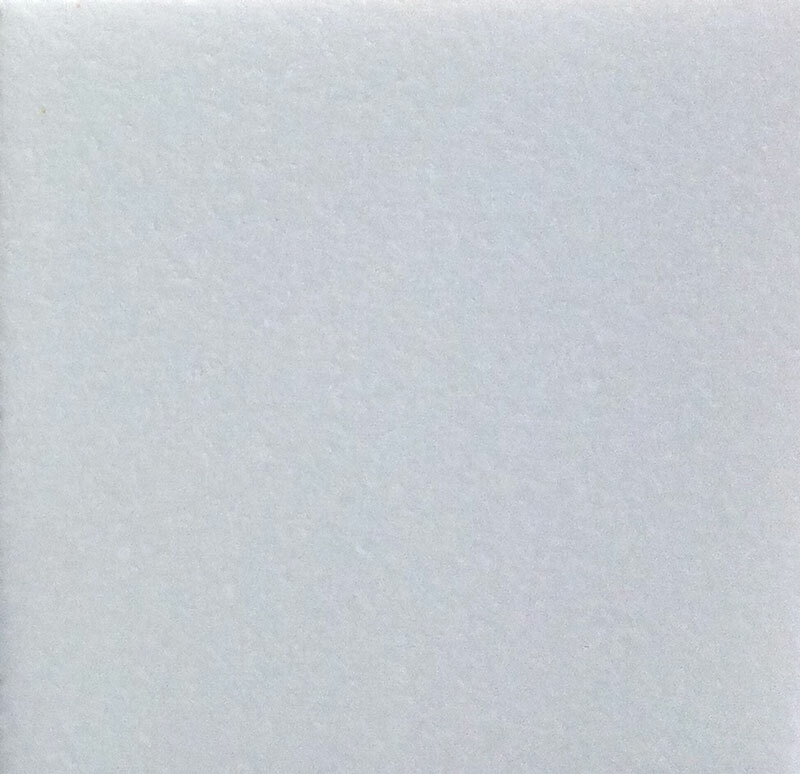 Glassos® Crystal White is the purest crystallized glass available. Glassos® is made using a proprietary process of sintering glass crystals, then fusing them together. This is accomplished through the use of intense heat rather than epoxy resins used to form engineered stone. Glassos® will not scorch or burn and will retain a brilliant reflective polish for years to come. yet unlike Thassos it is as hard as granite with zero porosity. Available in both polished and Satin Texture finishes.